As the downtown Miami financial district continues to grow leading service providers have heeded the call and expanded their teams and operations in the Magic City to better serve the local alternative investment industry. Please join us at a special Miami Launch Celebration in recognition of new office openings by Circle Partners, Berkower LLC and AMS Financial Group. This event is complimentary for HFA members and $25 for future members. 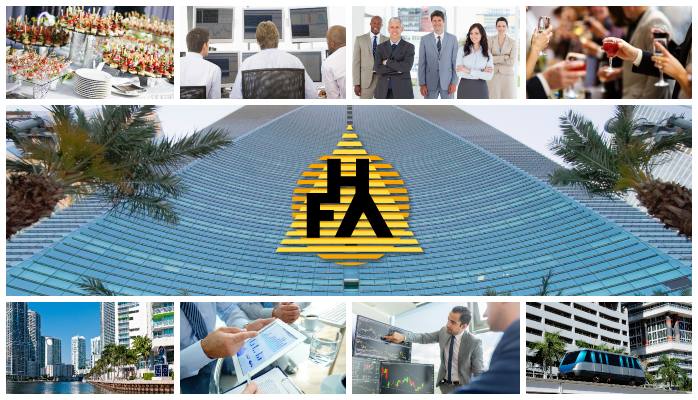 Not yet an HFA member? Join or renew today. To view all upcoming events click here.